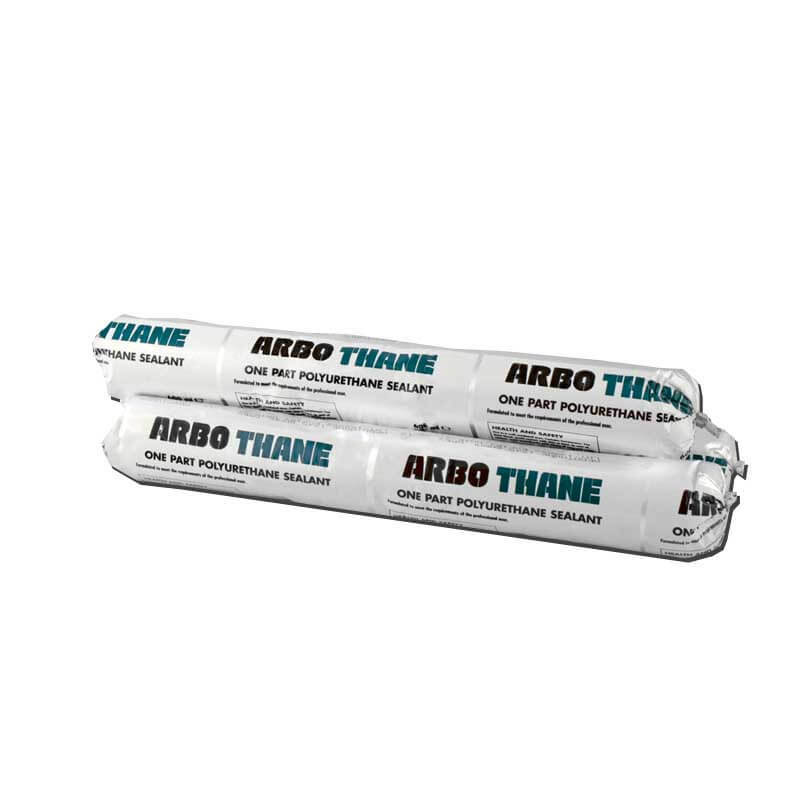 Arbothane 1245 is a one part polyurethane sealant which cures on exposure to moisture vapour to form a tough but flexible rubber. Arbothane 1245 has good adhesion to concrete, brickwork, metals and many other common construction substrates. 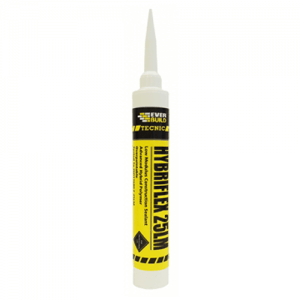 Recommended for use in floor joints, expansion joints and structural cladding applications. Arbothane 1245 is a one part polyurethane sealant which cures on exposure to moisture vapour to form a tough but flexible rubber. 1245 has good adhesion to concrete, brickwork, metals and many other common construction substrates. 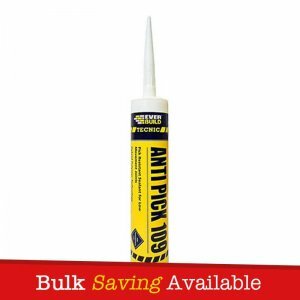 Recommended for use in floor joints, expansion joints and structural cladding applications. 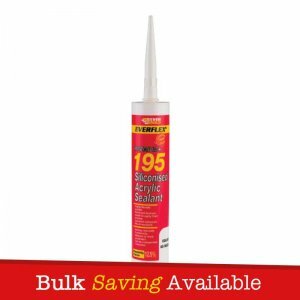 Recommended for use in floor joints, expansion joints and structural cladding applications. 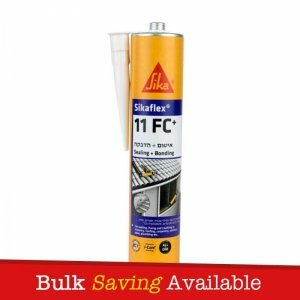 Good adhesion to concrete, brickwork, metals and many other common construction substrates.